Use this especially with students who serve as vocal, choral and instrumental accompanists! The three central sections are preceded by choral studies and chorales for practice in 4-part reading. The accompaniment section includes 9 popular vocal and instrumental solos; score-reading is practiced from accompanied SATB works, orchestral and string quartet scores; transposition of the most familiar symphonies. 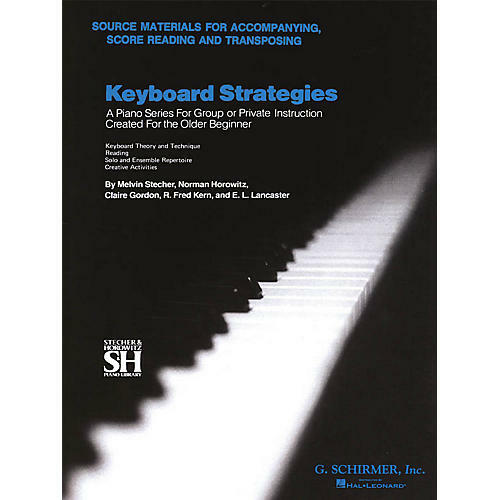 An important course of study for any piano student!